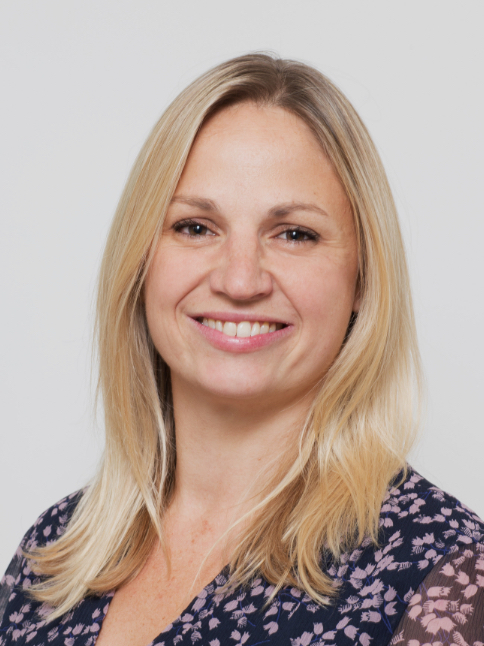 Dr Catherine Read is a General Practitioner with interests in general medicine, preventive medicine, women’s health throughout all stages of life, mental health, and all aspects of family medicine. She completed her GP training in London and is a member of the Royal College of General Practitioners. Catherine qualified as a doctor in 2006 from Edinburgh University. After completing her degree in Scotland she moved to London to continue her training at Guys and St Thomas’s Hospital and other London hospitals. She holds a BSc in International Health from University College London, during which she undertook modules in Women and Child Health. She specialised for a year in obstetrics, gynaecology and fertility, before taking up GP training. She holds a Diploma from the Royal College of Obstetrics and Gynaecology and is passionate about all aspects of women’s health and women’s well being. She has also held training posts in paediatrics, neurology, orthopaedics, care of the elderly and psychiatry. She recognises the effects of increasing levels of stress affecting mental well being and is committed to helping patients at any stage of life who are struggling with low mood or anxiety. As a mother of two children, she understands the pressures of family life and is committed to meeting the needs of parents and their children. Outside of work she spends her time with her young family.